I hope everyone had a lovely Easter celebration. 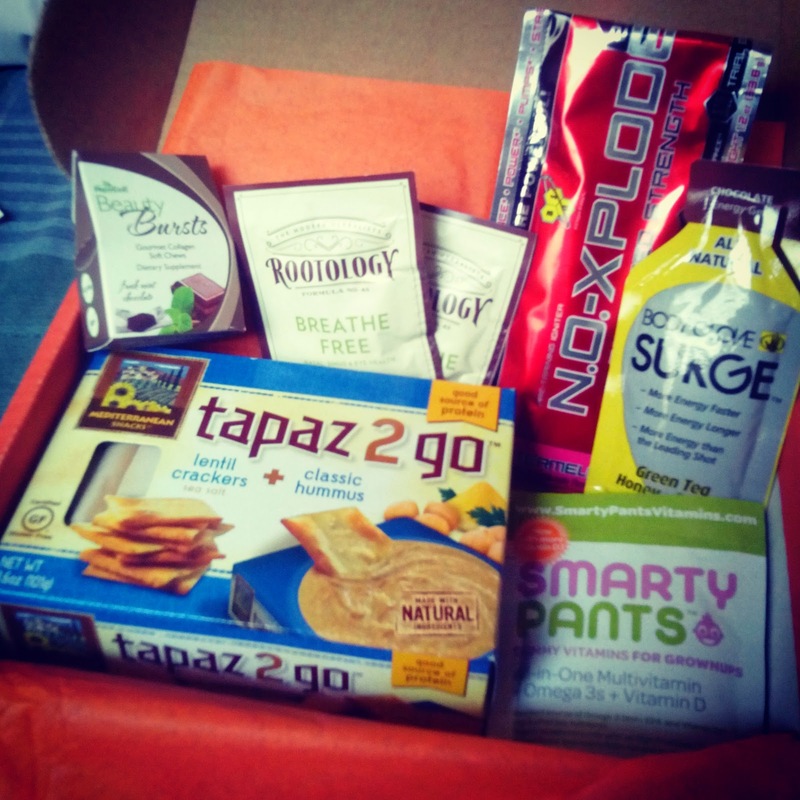 I received a Bulu Box from the amazing company sometime last month, and it was filled with some amazing goodies! Bulu Box is the first health, nutrition, and weight loss subscription sample box designed to help you feel your best. Every month, you'll get a box filled with 4 to 5 premium, curated samples from top brands. Look forward to a new mix of products for both women and men, including vitamins, weight loss, sports nutrition, protein, diet, energy, detox, digestion, sexual health, herbs, natural remedies, endurance and more. We'll make sure you get enough to decide if the product is right for you. No shipping or shady fees. Depending on your plan, you can cancel anytime. Get ready for a healthy discovery! For me the best part about this subscription is you choose what kind of box fits your health goal, from weight loss to gluten free boxes, and you earn points for every order or referral, which can be used to redeem full size products. BSN N.O.-XPLODE (Bonus Sample) I'm used to the energy shots from this brand, and I prefer that to the powder. I am a Bulu Box ambassador, so every month, I will be sharing with you items in their weight loss subscription box.